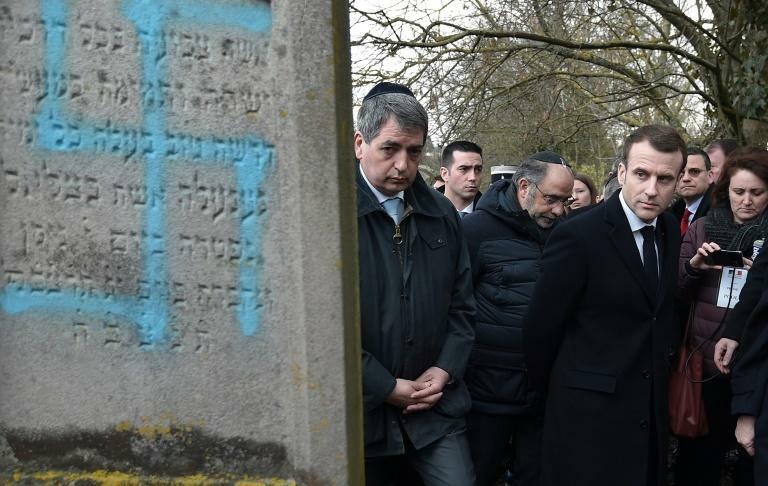 He said he had asked his interior minister to take steps to ban racist or anti-Semitic groups, singling out "for a start" three far-right groups -- Bastion Social, Blood and Honour Hexagone and Combat 18 -- which he said "fuel hatred, promote discrimination or call for violence". 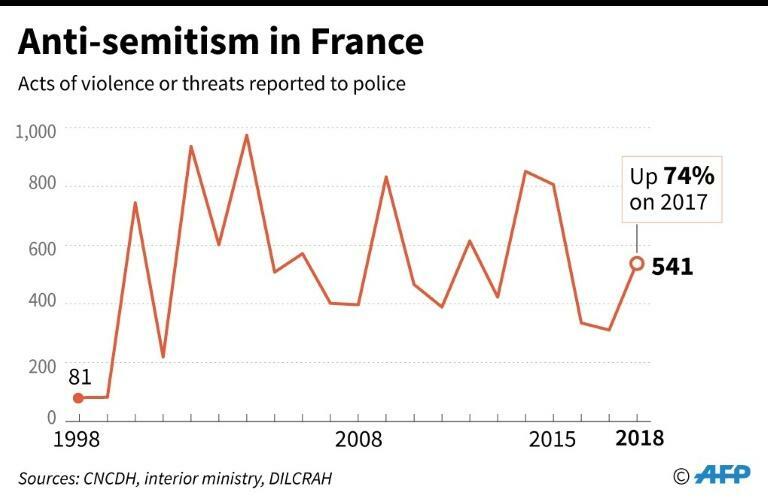 He also vowed that France would recognise anti-Zionism as a form of anti-Semitism. 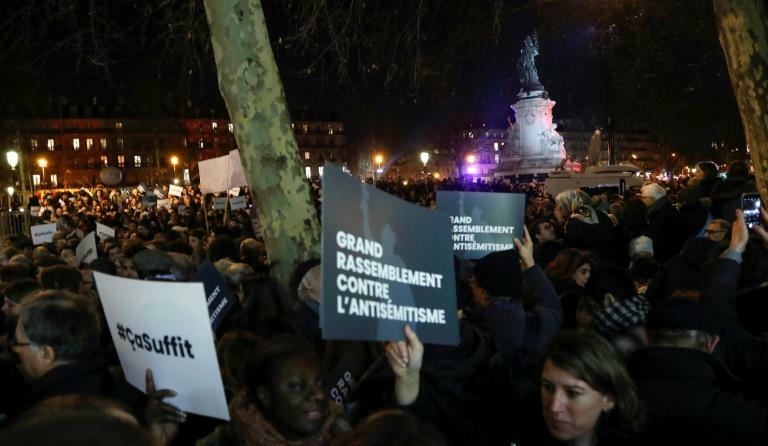 Macron earlier balked at a call by a lawmaker in his Republic on the Move party to criminalise anti-Zionist statements, which criticise the movement that established Israel as a home for Jews.